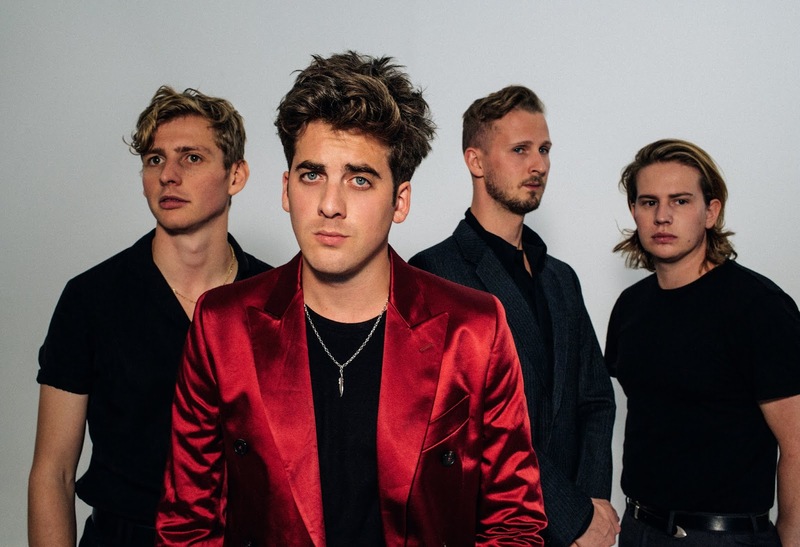 Following on from last month's single Movies, Circa Waves are back with another brand new video to their latest track Me, Myself and Hollywood. Written about the zany and madcap people singer Kieran Shudall would often encounter on the band's tour through America, the video, directed by both Kieran and Joe Falconer sees what it's like to get lost amongst the colourful lights of Hollywood. Take a watch for yourselves below. Me, Myself and Hollywood is taken from the band's third album ‘What’s It Like Over There?’, due out April 5th.